Thanks to all those who supported the 14 strong team of LFT Runners at the Hatfield Broad Oak 10K on 28th May and helped them to raise more than £150 towards the Lotus Flower Trust. 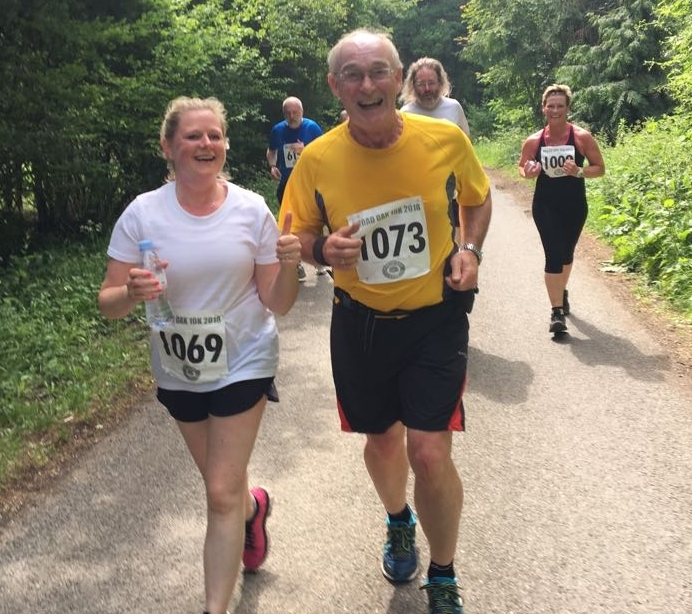 The team are so committed to running and raising for the charity that they also recently completed the High Easter 10K on the hottest day of the year so far. To date the runners have raised an amazing £10,500 towards LFT Projects in India. On behalf of all the lives you are helping to change, we are so proud and grateful! Keep running! Please Donate to Lotus Flower Trust if you can! Thank you.